Browsers are like your Windows in a closed house, through which your computer interacts with the outside world. That’s why, web browsers are the cause of most of malware infections acquired by your computer. 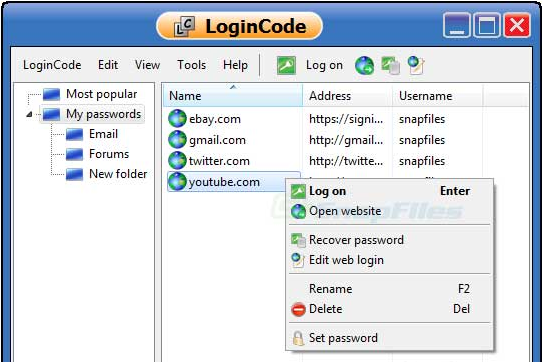 It is absolutely important to use the best browser security tools. It is true that the constant development process of web browsers ensure that vulnerabilities and security holes get plugged as and when they get noticed. 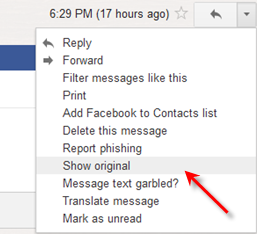 But there is always a lag in plugging of the security hole and detection of the vulnerability by the malware developer. And this lag is often the cause of the infections. And if you take the security of your web browser seriously, then the best option for you is to not allow the vulnerabilities to get exploited at the first place. 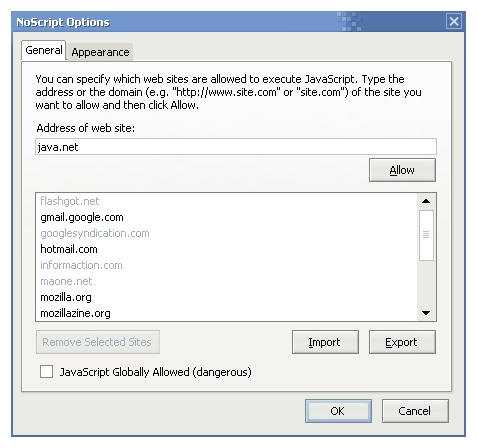 That is do not allow the malicious scripts to be run on your web browser. 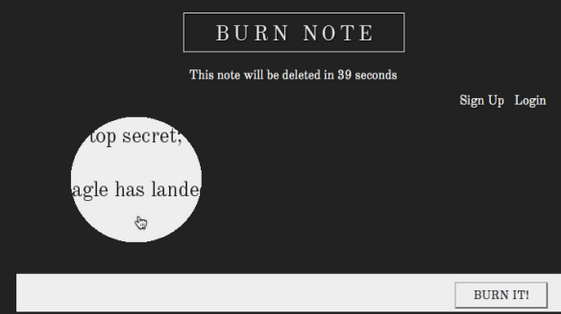 Whitelisting option is available to the users of NoScript. This allows you to whitelist the domains of your choice and NoScript will allow the Active components from these domain websites to be run on your web browser. Essentially it is a trade-off between the user experience and the browser security. And you have to decide the case yourself. 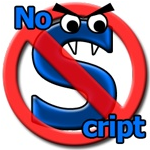 Here is a nice YouTube video showing how to download and use NoScript.